Join us for Subramanium Festival at Somaskanda Ashram. Make time for a pluja or spend a few days at the ashram worshipping the Lord in these unique mountain surroundings. 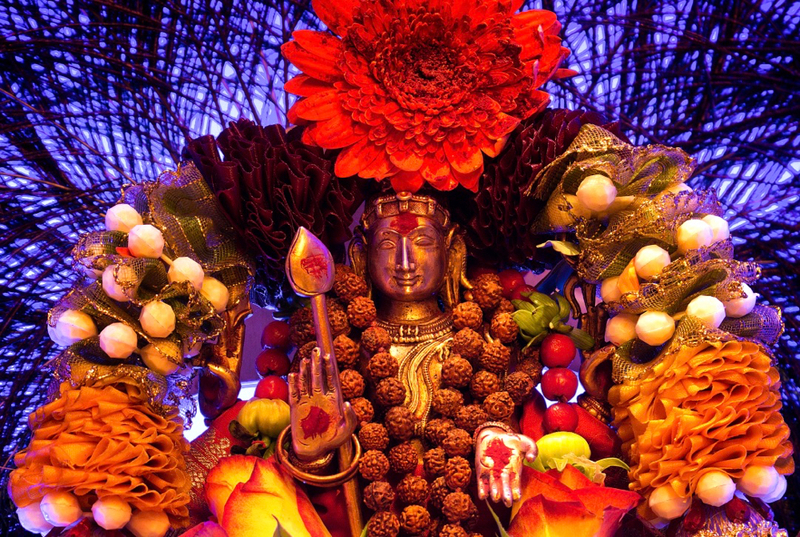 More details on the pujas can be viewed in the calendar.